Which of the following is not a good conductor of electricity? The electric flux through a closed surface depends on the? Magnitude of the charge enclosed by the surface. The force per unit charge is known as? 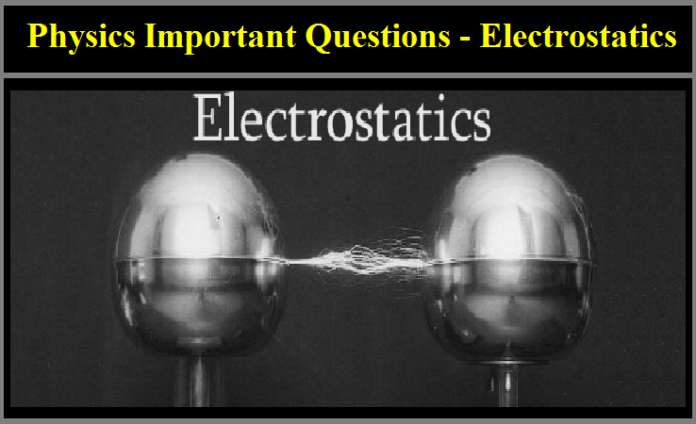 The unit of electric intensity is? Energy can be expressed in terms of?